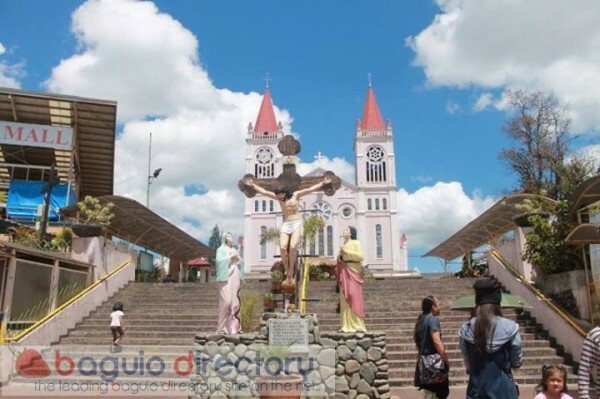 As the Summer Capital of the Philippines, Baguio City strives to live up to its name and offers travelers with a plethora of exciting places to visit. The city takes pride of its rich culture, excellent craftsmanship, fresh produce, sweets and preserves, silver products, and key attractions. Of course, a visit to the city is never complete without visiting its popular tourist spots. 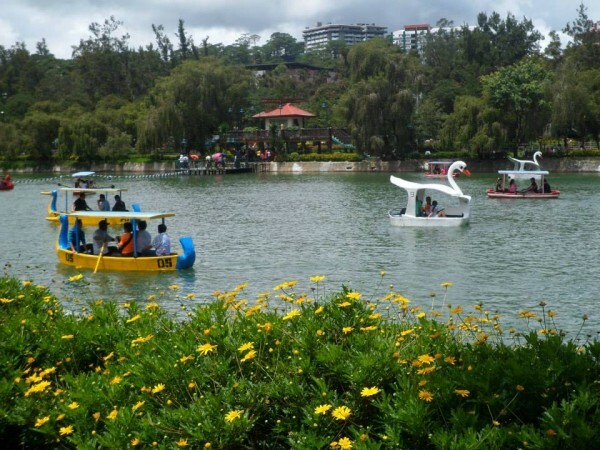 Burnham Park is a must-visit place in the city, with tour buses dropping off and picking tourists regularly. The beautiful man-made lagoon in the park offers a wide range of activities, with tourists invited to paddle across on boats or hire someone for a cruise across the waters. This park also showcases the city’s beautiful flowers and plants, with travelers invited to stroll across the lush rose garden. Known for its silver jewelry and handcrafted souvenir items, Baguio City is not just about tourism but also about mines. Many of its people work in the gold and silver mines that can be viewed from Mines View Park. You can’t actually see the insides of the mines from there – you’ll have to take a separate trip down to the towns below but those are often off limits to tourists. Anyway, from the view deck, you can enjoy a bird’s eye view of the sweeping panorama across the mines. There are also plenty of shops in the park, offering a wide range of preserves, sweets, hand-woven products, and silver jewelry that you can bring back home. 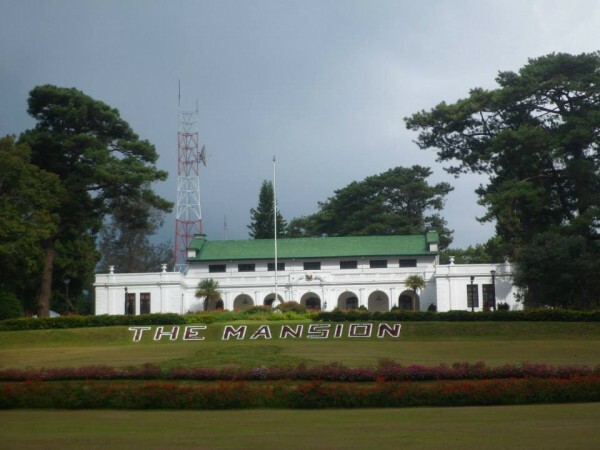 A historic mansion used by the American Governor-General as summer home, The Mansion is now used by the Philippine President. It is a popular spot for tourists to visit and have their pictures taken although no one is allowed inside its walls. Still, most tourists are content with posing outside the gates. Ben Cabrera, a National Artist, relocated to Baguio City a couple of years ago and created a stunning park that also features a museum showcasing his masterpieces. This place is quickly turning into a popular place to visit especially because of his interesting works which also include erotica pieces in a separate gallery. As the main avenue in Baguio City, Session Road is also a destination by itself. Along the highway, you can find plenty of shops selling a variety of stuff, ranging from personalized trinkets and souvenir items to food and fresh produce. This is also the venue for many activities, including the renowned Panagbenga Festival. It is sometimes closed off during major events, giving locals and tourists more chance to enjoy the activities and options featured along the avenue. The pinkish hue of the Baguio Cathedral is often enough to draw the attention of passersby. Of course, the fact that it is set on a hill overlooking the city helps them take notice as well. A lot of tourists also drop by the cathedral, not just to admire its architecture or to light a candle in prayer but also to enjoy the chance of seeing the city from a higher vantage point. The cathedral also features a view deck where tourists can enjoy a bird’s eye view of many of the city’s landmarks, including Burnham Park and Session Road. A superb resort, Camp John Hay is not just a tourist spot but also a great place to stay. The elegant accommodations are spacious and provided with large windows that open to stunning views of the resort. Whether planning to stay in the resort or in some place else, tourists can also enjoy the resort’s facilities, including its world-class golf course designed by no less than Jack Niclaus, a renowned golf course designer. The resort sounds like it is a military camp because it really had once been a recreation area used by soldiers and their families for recreation back in the days of the American occupation in the country. 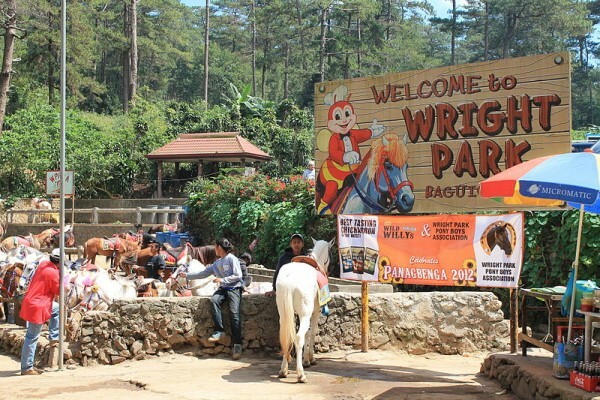 Set across The Mansion, Wright Park also makes an interesting destination for those touring Baguio City. It is a wonderful tourist spot for families, with options for them to try horseback riding on any of the ponies and horses at Wright Park Riding Circle. The Park is also known for its scenic spots, including the “Pool of Pines” which is considered to be Baguio’s most photographed landmark. Tourists who wish to learn more about the culture and life of the people living in Baguio and neighboring areas should visit Tam-awan Village. It is set as an expansive park featuring several authentic Kalinga and Ifugao huts. The reconstructed native village not only features native homes but you can also find people in native garb lounging about – with the village also a perfect setting for photo ops with the colorfully dressed Ifugao. The village also features native artifacts and works of art by local artists, notably including art by national artist Ben Cabrera even though he also owns his own museum in Baguio. The Strawberry Farm is an exciting destination during strawberry season, with tourists encouraged to grab a basket and harvest their fill of the fresh strawberries from the ground. Then, the freshly picked fruits will be weighed and you simply have to pay for the items you got. Although strawberries are readily available across Baguio when in season, nothing beats the experience of getting yours fresh from the farm. 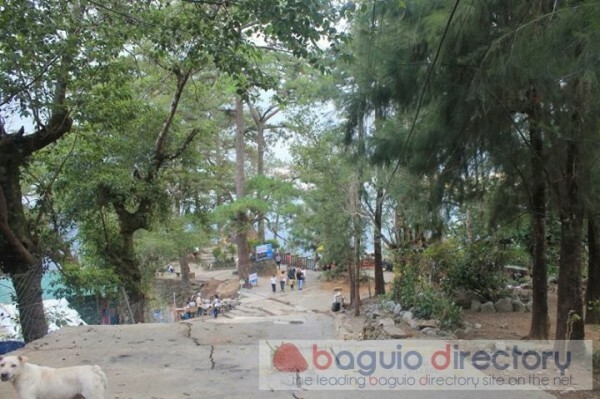 Truly, Baguio City is a great place to visit – whether for its cool climate or its fantastic destinations. Curious travelers can also drop by the Philippine Military Academy, Igorot Garden, and Ifugao Woodcarvers’ Village. In this beautiful city, you can always have a great vacation anytime of the year but most especially during its cool summer months.